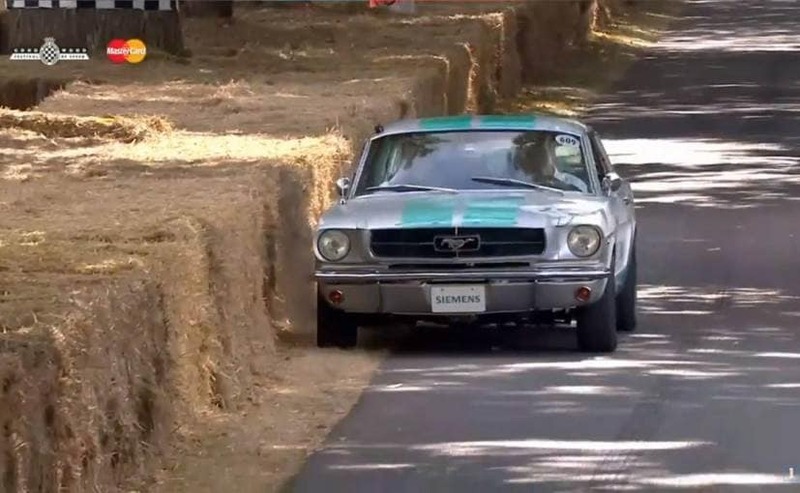 The 1965 Ford Mustang autonomous car completed the hill climb at the Goodwood Festival Of Speed, but not the way it would have wanted to. 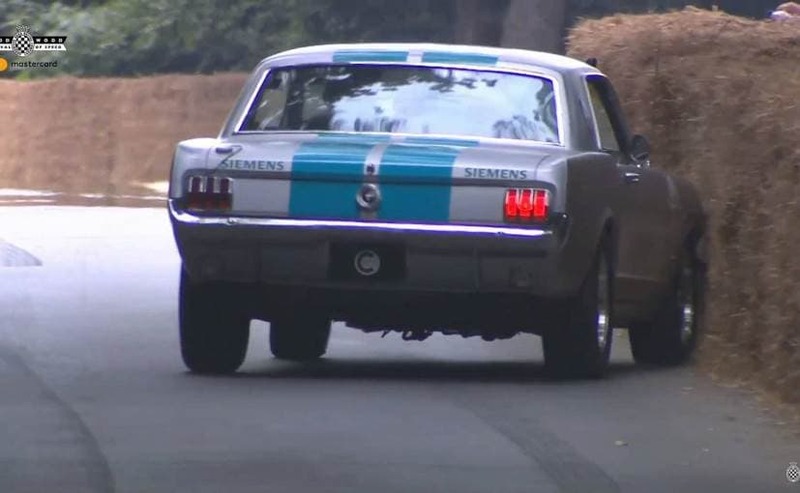 We'd already told you about how Siemens UK had partnered with Cranfield University to customise this 1965 Ford Mustang which was all set to make a mark by becoming the first autonomous car will make its way up the hill at the Goodwood Festival Of Speed and yes it has. But not the way it would have wanted to, is what we can say. It was an attempt, though, and a good one at that but we have to consider it as babysteps to mixing the past and the future. There's no undermining the technology that has gone into making this 1965 Mustang autonomous driving car possible. The autonomous car had to take control to navigate the complex course. This was done by using advanced location scanning technology from Bentley Systems, the engineering team behind the vehicle has developed an accurate 3-Dimensional scan of the track so as to help the autonomous Mustang track its way through the hill climb, all of which looked great on paper. On this day, however, it looked like something was amiss. It took the slow route to reach the finish line and there were quite a few 'moments' during that one. There was a point in time when the car brushed the hay bale and yes that had us all hold our breath at the outcome. But a little bit of manual intervention made sure it was back on the road. Of course, this was not the car's only run on the 1.7 km hill climb and it will get a chance to redeem itself soon enough over the course of the weekend. Maybe by that time, it might have got a chance to get to know the course a bit better.